Shop and Save Lives ! 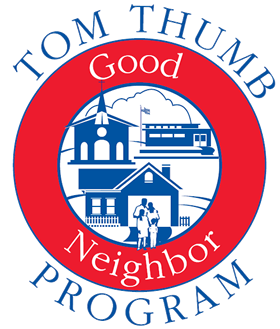 The Catholic Pro-Life Committee is enrolled in the Kroger stores’ Neighbor to Neighbor program, Albertsons' Community Partners program, and the Tom Thumb stores’ Good Neighbor program. This means that the nine life-saving ministries of the CPLC are eligible to receive a percentage of the stores’ annual donations to Texas charities! Click here for more info on how to sign up today. Please note: If you already have a Kroger card linked to our Neighbor to Neighbor number (90511), you will need to update your information beginning August 1. You need to register online at krogercommunityrewards.com. Make sure all of your information is updated. 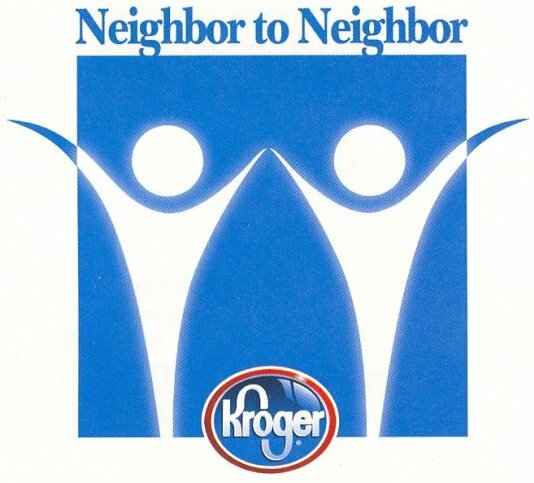 If you do not have a Kroger card, they are available at the customer service desk at any Kroger. Please spread the word and help us save lives whenever you buy groceries!